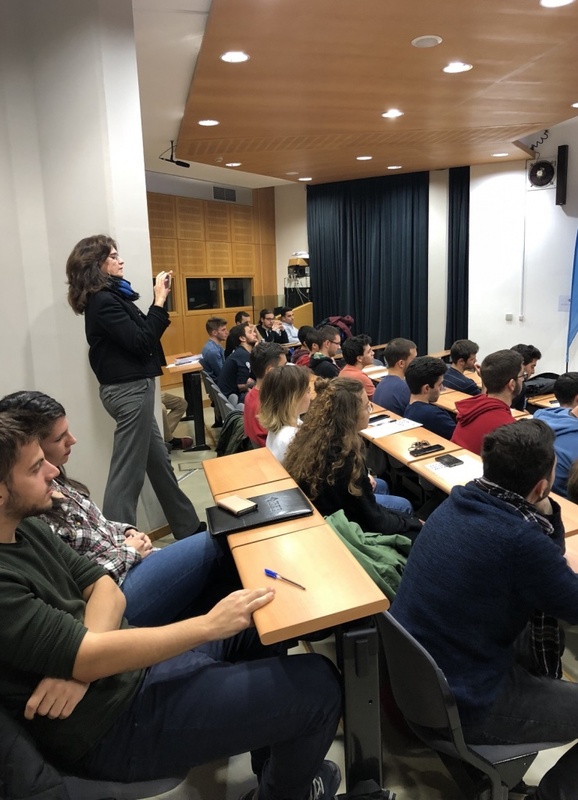 On December 18 and 19, 2018 the School of Electrical and Computer Engineering of NTUA will host “Sensors & Coding Hackathon 2018” as an activity of the IEEE NTUA Student Branch and in collaboration with Advantage Austria. The event will be held at the Ceremonial Hall of NTUA (Central Administration Building). The project should collect data from the environment using state-of-the-art sensors. After efficient data management, either wired or wireless, participants are asked to implement their idea through the use of optimal algorithms and effective coding. The final result could range from a cloud program to a mobile app or even an autonomous robotic system. This hackathon is tailored to the needs of education and acquisition of work skills of a future engineer. The primary concern of this hackathon is coming up with applications that could help improve the lives of people by pushing forward a viable economic and social growth. Perfect implementation is not necessary. During a 5-minute presentation, participants are expected to bring their demo to life in front of a committee consisting of both academic and industry experts.